The Paleolithic era lasted for about 2.5 million years and ended about 10,000 years ago. The food in this modern version of an ancient lifestyle includes things that were presumably what humans ate in that time period. The Paleo diet consists mainly of fish, grass-fed pasture raised meats, eggs, vegetables, fruit, fungi, roots, and nuts, and excludes grains, legumes, dairy products, potatoes, refined salt, refined sugar, and processed oils. What ended the paleolithic era was the development of agriculture as civilization became more modern. This was when grains were introduced into our diets. 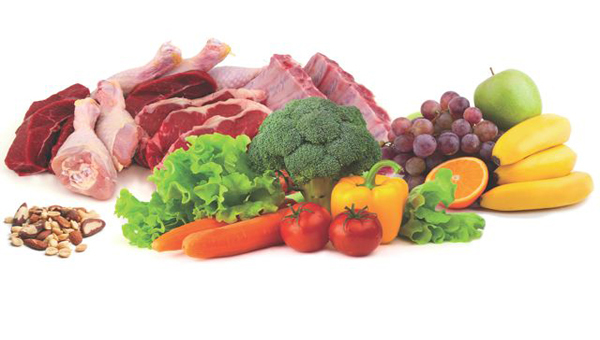 The controversial idea of the Paleolithic diet was introduced in the 1970’s. The reasoning behind it is that we are genetically programmed to eat what our ancient ancestors ate. The theory is that if we eat similar foods to the humans of that period we will have significant health gains.